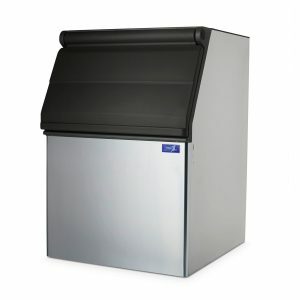 The IM395 is a top of the line offering in the field of stand-alone Ice Machine heads. 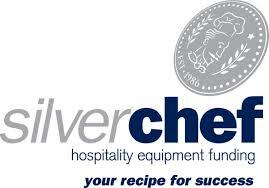 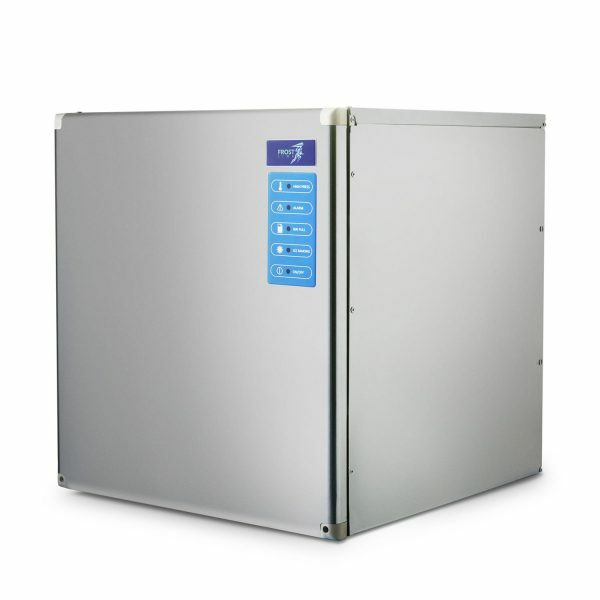 This great product comes bundled with a storage bin of your choice for the 430kg daily production of cube ice. Backed by our two-year manufactures warranty these cubers will provide consistent refrigeration, size and performance in the field. 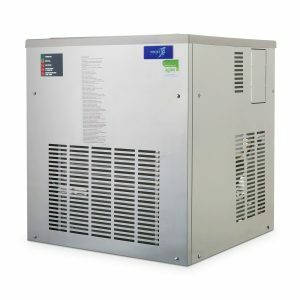 Its advanced technology makes for easy, problem-free maintenance and cleaning and you can always rely on the Ice Machines Direct support team for assistance during the life span of your machine. 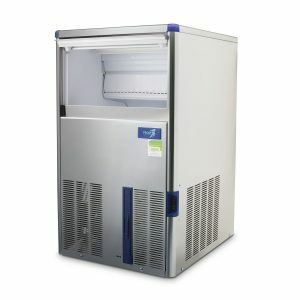 Perfect for businesses who require a high amount of production and storage of ice this machine can be coupled with the storage bin of your choice, creating custom solutions to your needs. 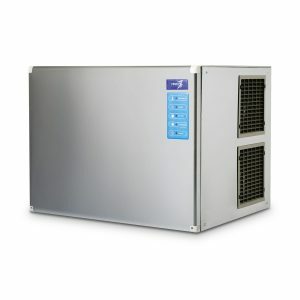 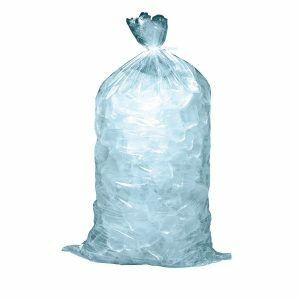 Suitable for large bars, restaurants, medical service providers and hotels contact the friendly team at Ice Machines Direct or shop online today!